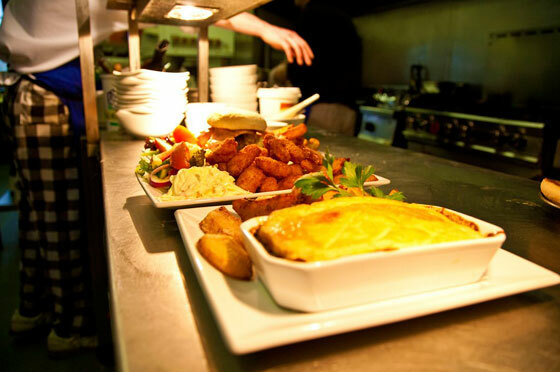 We pride ourselves on quality food, sourced locally by our chef. 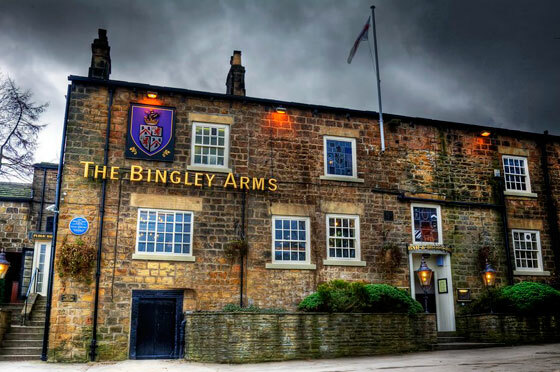 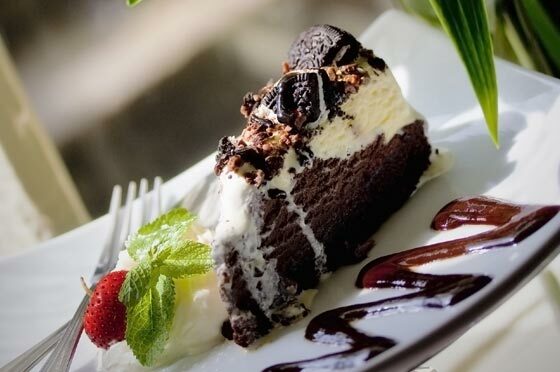 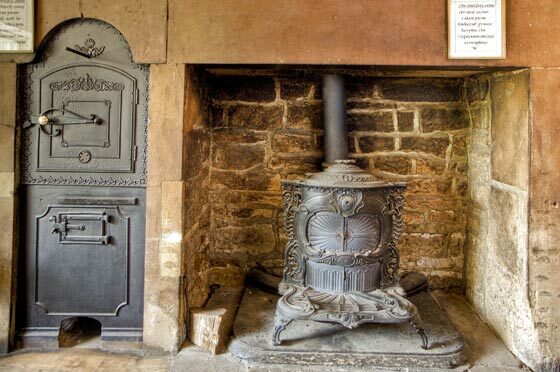 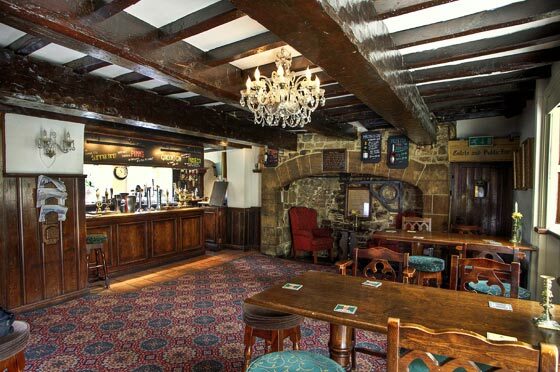 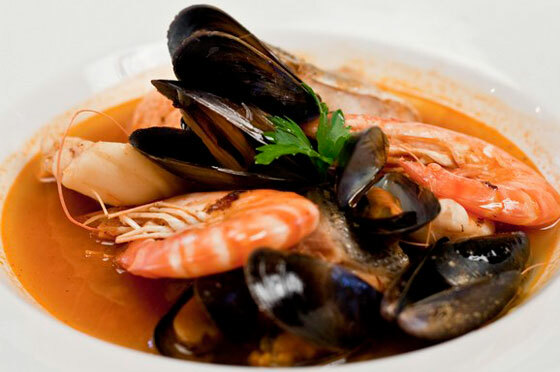 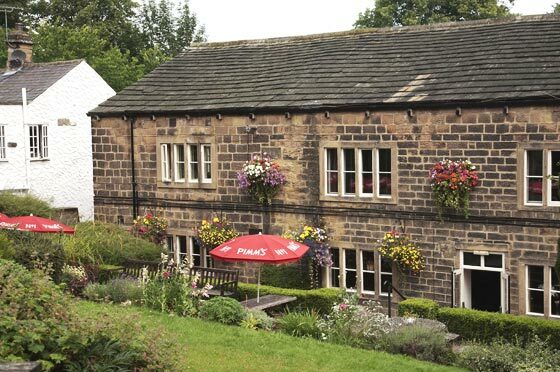 The Bingley Arms is a former winner of the Yorkshire Evening Post Restaurant of the Year Award and has a wide variety of dishes on the menu. 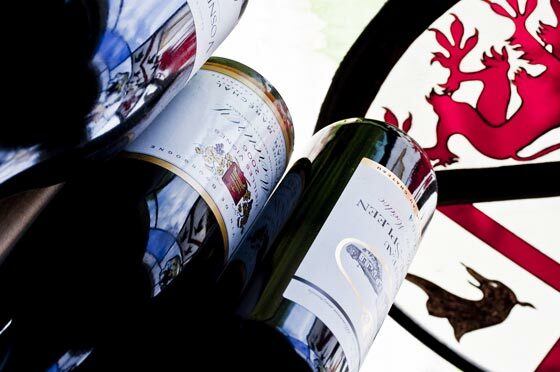 A selection of over 100 fine wines from countries around the world, including Australia, Argentina and France make wonderful accompaniments. 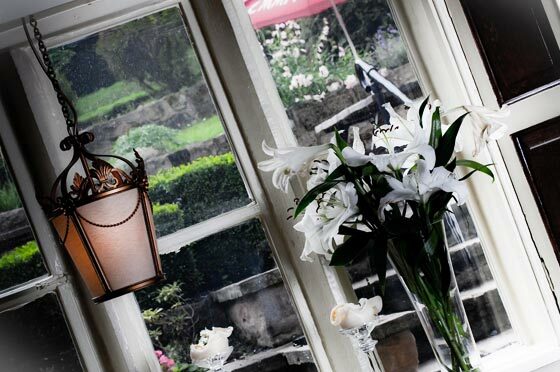 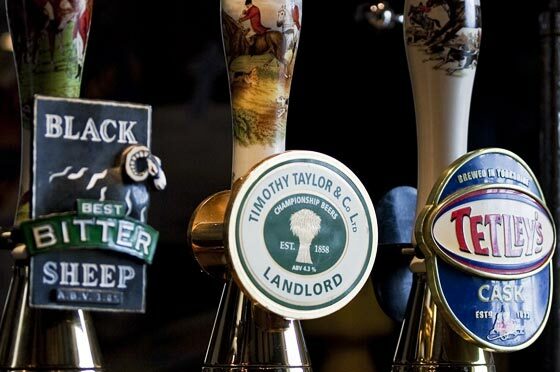 Enjoy a drink at your table or step outside into our spectacular beer garden for a day to remember.